Looking for a new bathroom, shower room or wet room? 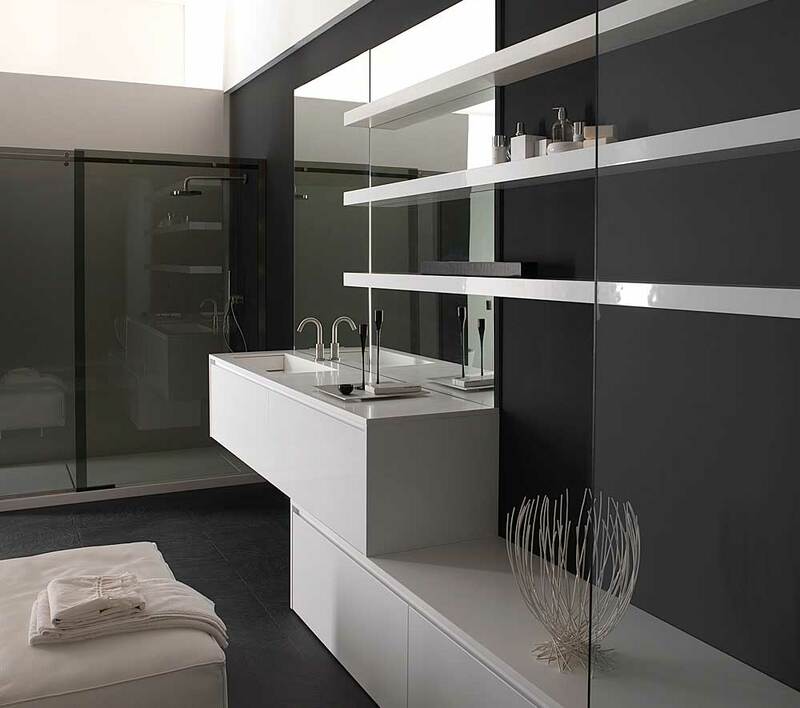 Installing a fresh modern bathroom or shower room can make a huge difference to your home whilst also adding significant value. We carry out all sorts of bathroom installations from replacing a broken toilet or tap, to fully designing and fitting a complete bathroom suite or shower room. 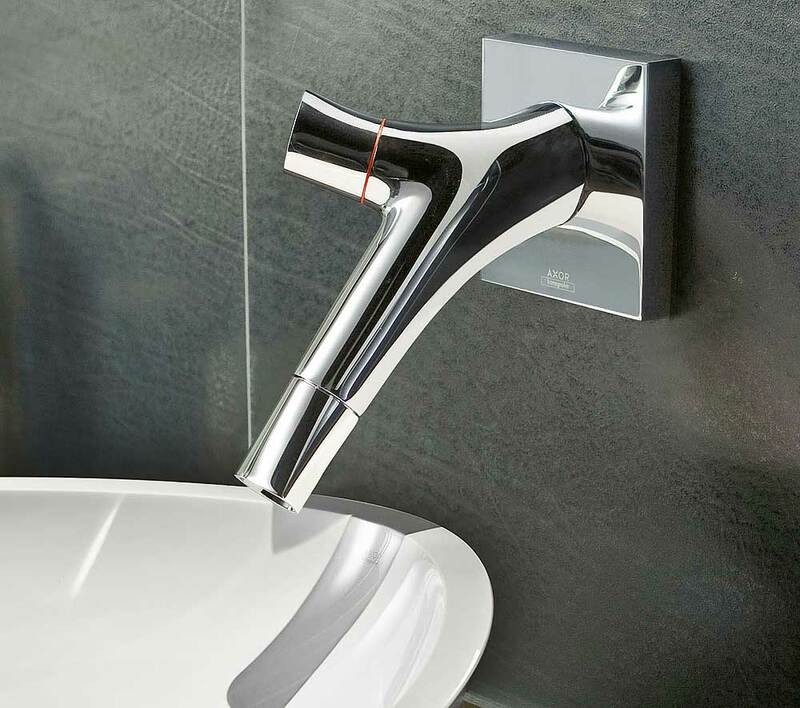 Our engineers can advise you on the best design layout and also provide you with a selection of available makes and models of bathroom suits and showers systems, from gravity fed, to electric and mains mixer showers. We will carry out a full assessment off the necessary pipework and wiring needs and provide you with a no obligation quote.